DALLAS, Aug 3, 2012/ — Exotic skin handbags have been trending for several seasons and this coming fall is running true to form. Colorful exotics brighten up a bland look and neutral hues make for the perfect basic. They go well with either jeans or skirts, even the school uniform. Whether its crocodile or snakeskin, exotic skins are a must-have in every woman’s closet. 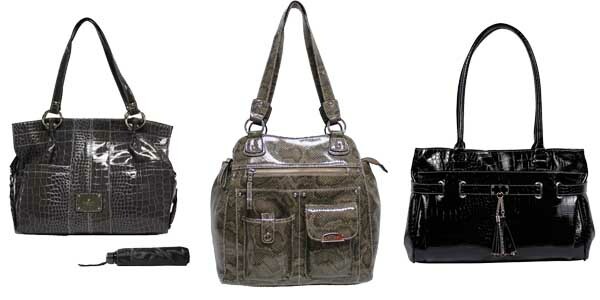 Retailing at very affordable prices, Rosetti offers a wide selection of exotic skin handbags in a variety of shapes, sizes and color ways, which are just perfect for the hallway fashionistas.